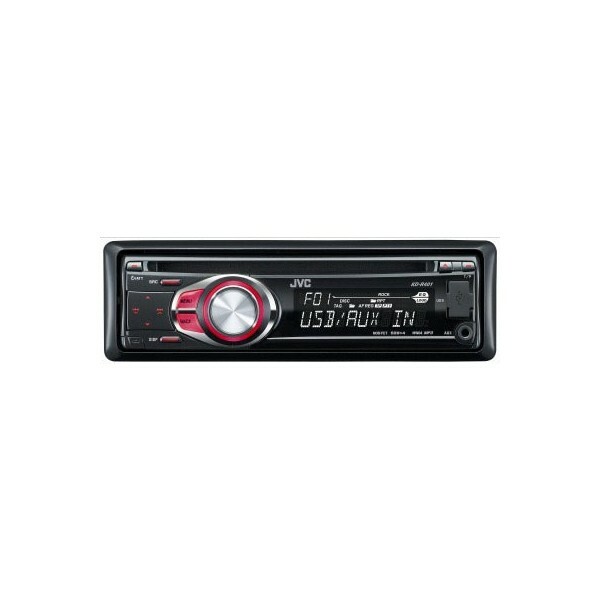 Enjoy JVC quality performance at a superb price with the KD-G441 CD receiver from DVB Car Audio. Its detachable faceplate features a nicely sized control knob and a bright easy-to-read display. The KD-G441's powerful built-in amplifier will bring out robust sound from all your CDs, CD-Rs, and CD-RWs, including discs loaded with MP3 and WMA files. Take your USB Flash/HDD Drive and load it with up with your favorite songs. Plug it in and listen for hours through the front USB input of the KD-G441.You can also plug your portable music player into the convenient front-panel auxiliary input. 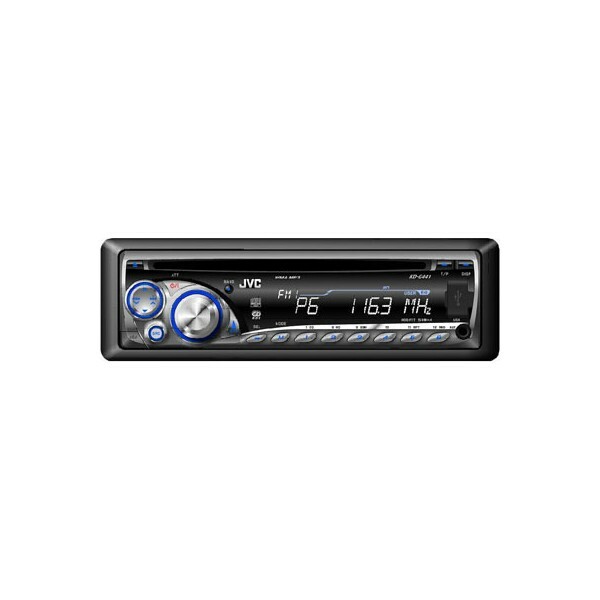 JVC's flexible iEQ offers treble, midrange, and bass controls to customise the sound. I bought this stereo last week and I must say I am very impressed. The product plays my music well, it looks slick and for the price you cant go wrong! You can connect your usb or ipod which is a bonus!!! GO GO GO and get one!!!! The sound is good, but would recommend a good system to fit it in first. 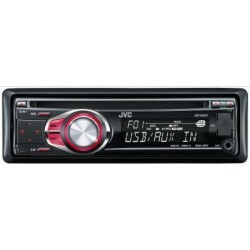 The unit itself isn't the best looking, but its so easy to use and does everything I possibly need for a stereo. Nice one. Fantastic CD-player. Im so pleased with the purchase. Very easy to use even easier to fit in the car. Superb sound quality even through the factory fitted speakers. Extremely fast delivery. I will use this company again.